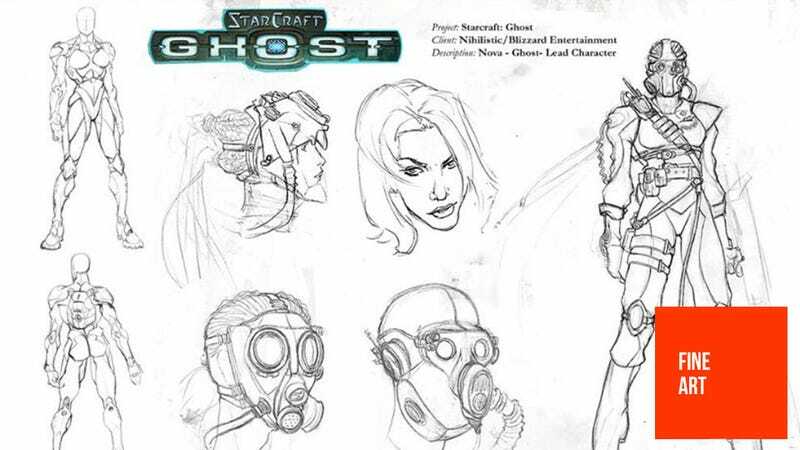 American artist Jason Felix has been working in the video game business for over 13 years now, and has had his artwork contribute to the development of series like Dead Space, Prince of Persia and even the ill-fated StarCraft Ghost. He's also done some movie work, most recently with Blur Studios on Girl With The Dragon Tattoo, and has also featured on the artwork for Magic: The Gathering cards. You can see a selection of his work below, with more available at his personal site.